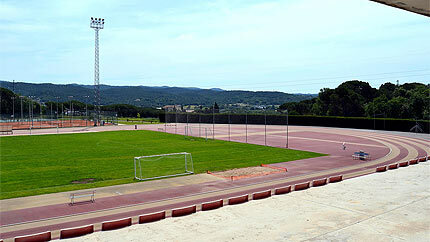 Girona city boasts a stadium with an 8-lane, 400-metre tartan track and grass inner area (100 x 50 m), with all the usual services and conditions required for athletics training. The stadium is located at Palau Sacosta Sports Complex (GEiEG) in idyllic natural surroundings complete with several running circuits. 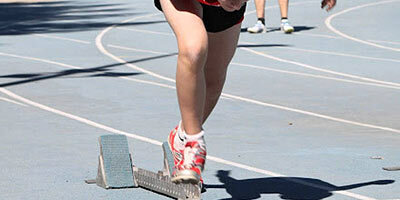 Wikiloc to make your stay in Girona Sports Tourism Destination an unforgettable experience.